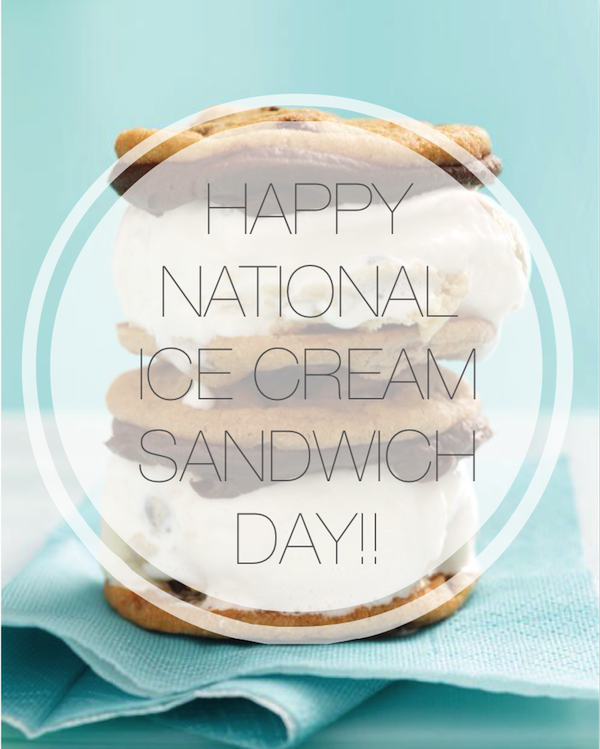 Happy National Ice Cream Sandwich Day! It's a tad silly but fun to look up all these celebrated days. I mean - every single day has multiple celebrations. Our family has a fun time deciding what to do for days that we want to "celebrate." 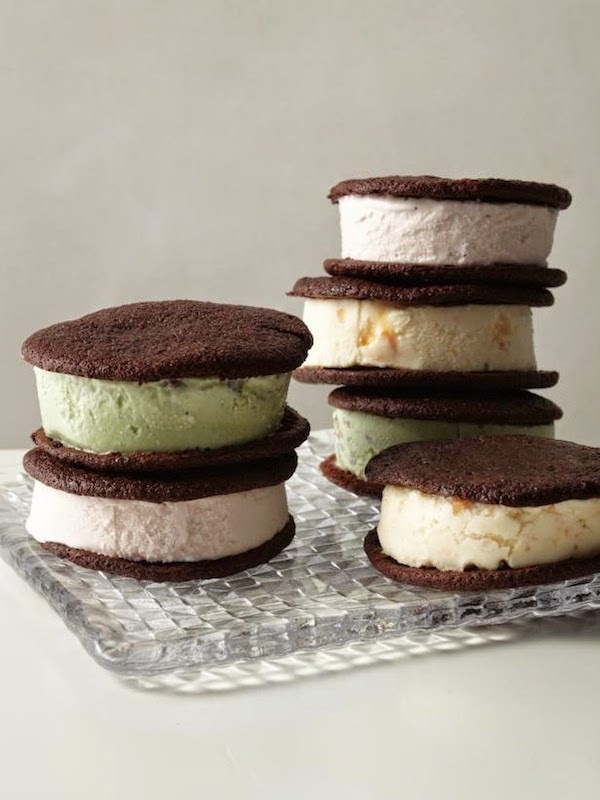 Like today - hot summer day - it'll be fun to make our own ice cream sandwiches. 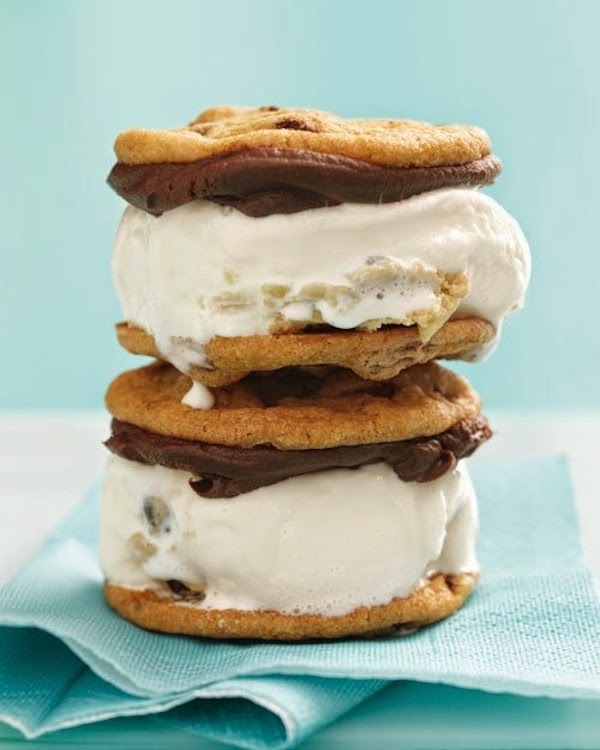 Though I'll probably cheat and buy some yummy cookies to fill with ice cream instead of standing in front of a hot oven baking my own. 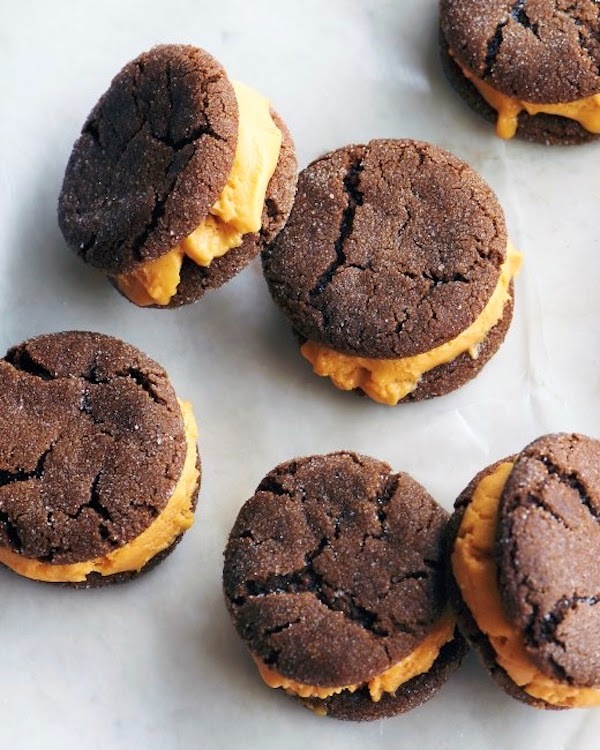 Here are some kid friendly recipes that don't require baking. 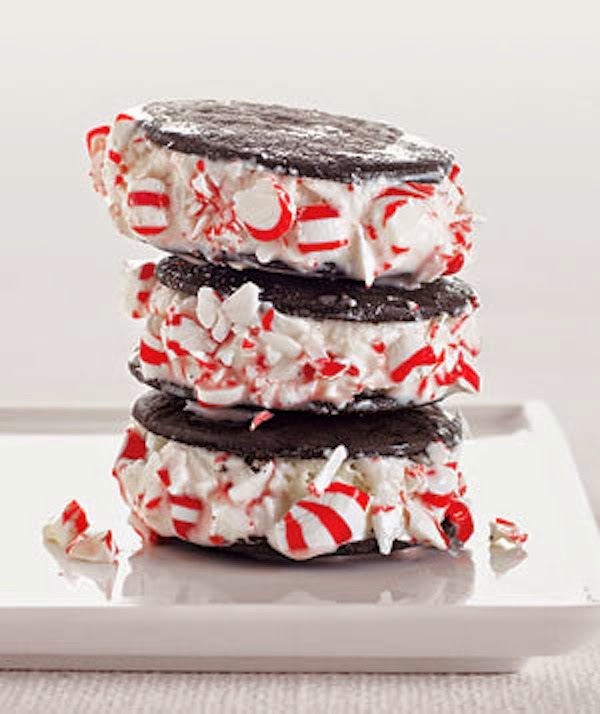 If you're so inclined to make your own cookie sandwiches - here is a wonderful pan to bake them in. 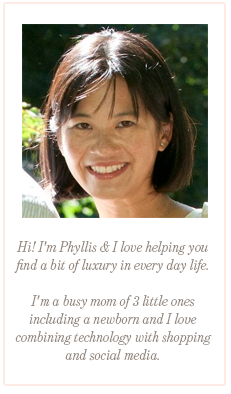 Here are a few of some delicious looking recipes that I found for you. Enjoy! 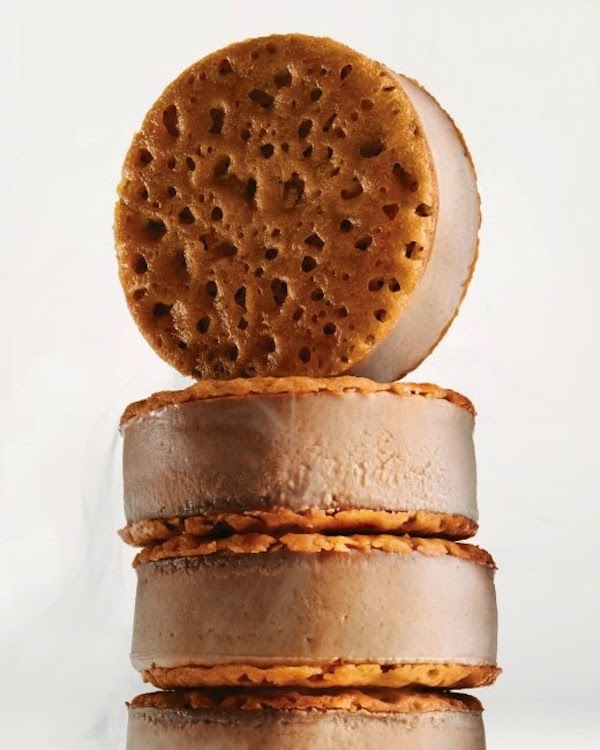 Do you have a favorite ice cream sandwich recipe?